On Saturday, December 2, 2017, the United States Track and Field Association announced at its annual meeting in Columbus, Ohio that Doug Goodhue, a lifetime Ann Arbor Track Club member (known affectionately to his friends as the “Silver Bullet”), was unanimously voted by his USATF peers as 2017 Male Road Runner of the Year in the men’s 75-79 age division, thus recognizing Doug as the best-performing distance runner in 2017 among all men in the United States ages 75-79. This is a great honor for Doug, who has previously received this USATF award multiple times in other age divisions, and for the Ann Arbor Track Club. 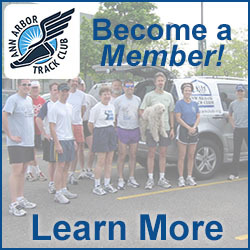 Over the years, Doug has brought great honor to the Ann Arbor Track Club through his outstanding performances as a masters runner in the three disciplines of distance running: on the track, in cross country, and on the roads. 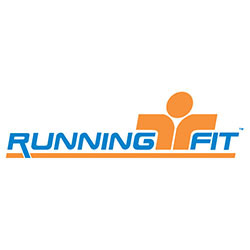 For his excellence in masters distance running, in 2015 Doug was elevated to the United States Track and Field Association Masters Hall of Fame, the highest honor that a masters runner in the United States can receive. 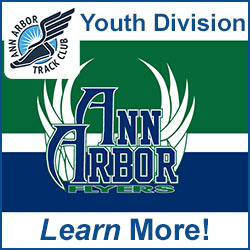 Doug is currently a member of the Ann Arbor Track Club’s men’s 70+ team that competes nationally in the USATF masters grand prix for runners 40 and older and serves as Race Director of the Dexter-Ann Arbor Run, the largest event put on by the Ann Arbor Track Club each year. 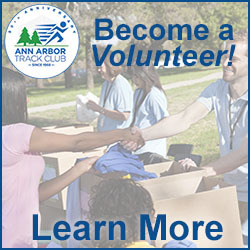 No one has more greatly served the Ann Arbor Track Club than Doug, who has given unselfishly of his time and his talent over the years, putting in thousands of hours of his own time to make the Ann Arbor Track Club one of the leading running clubs in the United States. 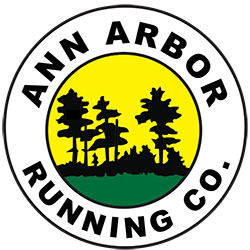 The Ann Arbor Track Club proudly salutes Doug Goodhue for his designation as USATF Male Road Runner of the Year in the men’s 75-79 age division for 2017 and thanks him for his longstanding service to the Ann Arbor Track Club.